Karen Monks has contributed on the board of directors for the Yuma Regional Medical Center, where she has also held the roles of chair, secretary treasurer, and vice chair. 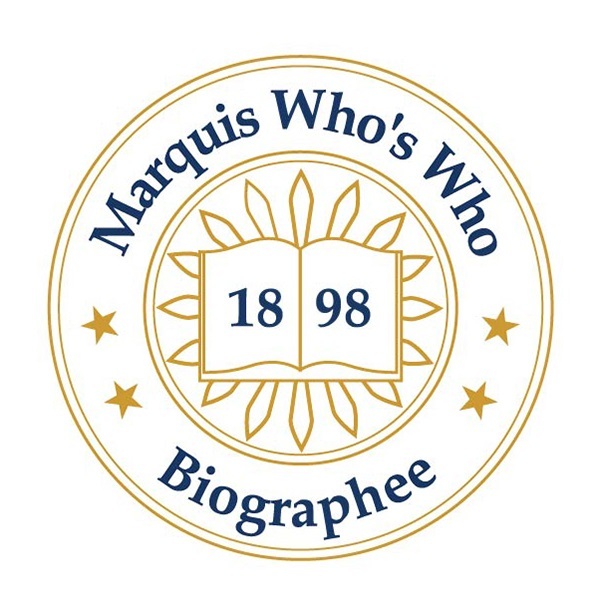 YUMA, AZ, January 15, 2019 — Marquis Who's Who, the world's premier publisher of biographical profiles, is proud to present Karen Monks with the Albert Nelson Marquis Lifetime Achievement Award. An accomplished listee, Ms. Monks celebrates many years of experience in her professional network, and has been noted for achievements, leadership qualities, and the credentials and successes she has accrued in her field. As in all Marquis Who's Who biographical volumes, individuals profiled are selected on the basis of current reference value. Factors such as position, noteworthy accomplishments, visibility, and prominence in a field are all taken into account during the selection process. With more than 50 years of professional experience, Ms. Monks retired in 2006, having worked for YRMC Home Care as a recruitment staff development specialist since 1996 and a case manager since 1991. Prior to accepting these roles, she excelled at Arizona Western College as the division chair of human services from 1984 to 1992 and as a nursing instructor from 1972 to 1995. Moreover, Ms. Monks served as a staff nurse and the house supervisor with Yuma Regional Medical Center from 1966 to 1972 and as a staff nurse and the head nurse at Saint Joseph's Hospital from 1962 to 1966. She was an accreditation visitor to Associate Degree nursing programs for the National League for Nursing, and served the National League for Nursing Board of Review of Associate Degree nursing programs. Earlier in her career, Ms. Monks found success as a staff nurse and a head nurse at Kent County Hospital from 1958 to 1962 as well as a staff nurse at St. Mary's Hospital from 1957 to 1958. Ms. Monks began her career as a student at Mercy Central School of Nursing, where she earned a diploma of nursing in 1956. She continued her studies with Marquette University, receiving a Bachelor of Science in nursing in 1965. After obtaining some experience in the field, she returned to her education with the University of Texas Medical Branch at Galveston, graduating with a Master of Science in nursing in 1984. Ms. Monks is registered as a nurse in the states of Michigan, Wisconsin, and Arizona. A respected voice in her industry, Ms. Monks has been affiliated with a number of organizations in her community. She has contributed on the board of directors for the Yuma Regional Medical Center, where she has also held the roles of chair, secretary treasurer, and vice chair. The former chair of the Arizona Council of Associate Degree Nursing Programs, Ms. Monks was appointed as the co-chair of the Arizona Council on Nursing Education. Throughout her career, Ms. Monks has been recognized for her contributions. She has been featured in numerous publications, including multiple editions of Who's Who of American Women, Who's Who in American Nursing, Who's Who in Medicine and Healthcare, and Who's Who in the West. Furthermore, Ms. Monk is a member of the National League of Nursing and Toastmasters International. She has published three books. In recognition of outstanding contributions to her profession and the Marquis Who's Who community, Karen Monks has been featured on the Albert Nelson Marquis Lifetime Achievement website. Please visit www.ltachievers.com for more information about this honor.